Red lipstick is enduring fashion classic. 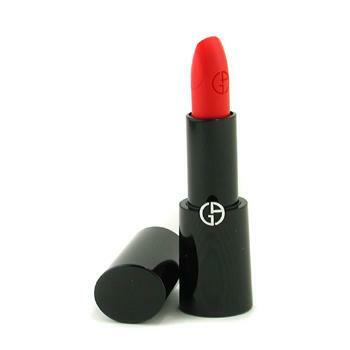 Red lips make you look and feel glamorous whatever the occasion. Red lips are versatile, you can pair bold lips with winged eyeliner and victory rolls for a vintage look, or rock a bold, modern look with smokey eyes. If you’ve always wanted to try red lipstick but have struggled to find a shade that looks flattering then read our guide on how to find and apply red lipstick. When considering lipsticks do also take into account the colour of your outfit and intended accessory pieces, this will help you put together a perfect look that doesn’t take away from your statement lips. When looking for the perfect red lipstick you need to understand your skin tone. Your skin tone is your natural canvas with under and overtones. To quickly see what you skin tone is simply hold up a piece of white paper to your cheek in a well lit room (preferably daylight). If you can see yellow tones in your skin, you will have warm skin tone. If your skin appears rosy or pink then you have a cool skin tone. If you skin appears gray then your skin tone is olive with neutral undertones. Your hair colour will further influence which shades of red are the most flattering. Medium skintones are wear a variety of reds but should steer clear of reds with a blue undertone. This striking lip gloss by Terry Terrbly Velvet Rouge will offer a fun, flirty, glossy finish. Those with oliver or darker skin tones can wear brighter reds with orange undertones and glossy, deep purple reds. 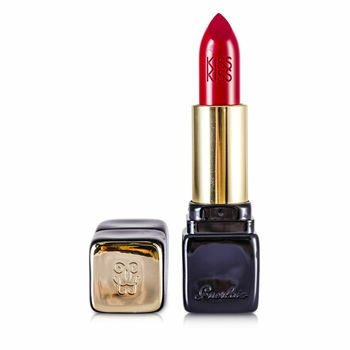 Rouge dArmani Lasting Satin Lip Colour in Red is a fabulous colour that is great for day or night. You’ll need a your new lipstick, a matching matt red lip liner and clear lip gloss (optional). Prepare your lips with a soft lip scrub to remove any excess dry skin. Apply some moisturizing lip balm if your lips feel dry. Complete the rest of your makeup routine including foundation and eye makeup. Taking your lip liner fill in the outline of your lips, taking care to create a perfect finish. Once you’re happy with the outline you can then fill in both of your lips using light but firm strokes. When you’ve created an even coat you can leave this as a matt look or apply a top coat of gloss to create a stunning finish. 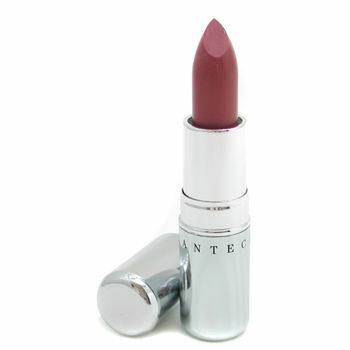 If you prefer to use lipstick you can simply fill in the outline of your lips and finish with an even coat of lipstick. For ultra lasting power blot your lips with blotting make up paper and apply a second coat.